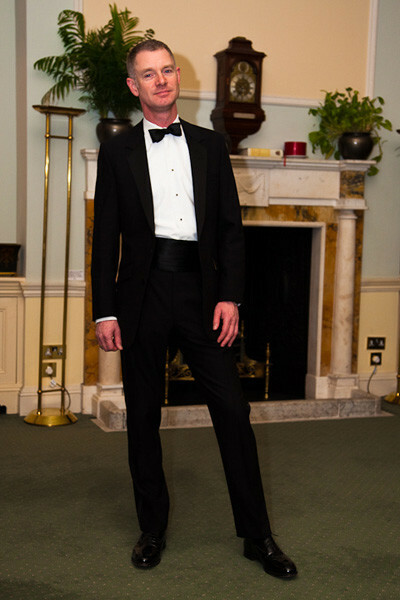 A slim fit dinner suit made by Henry Herbert Tailors. 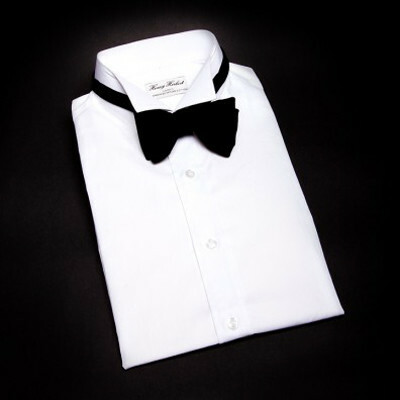 As with every suit, this dinner suit is hand-tailored using British cloth. We have no fancy models – this single breasted dinner was made for the customer and is worn by the customer. The cloth was from Holland & Sherry and the lining from Dugdales in Huddersfield. 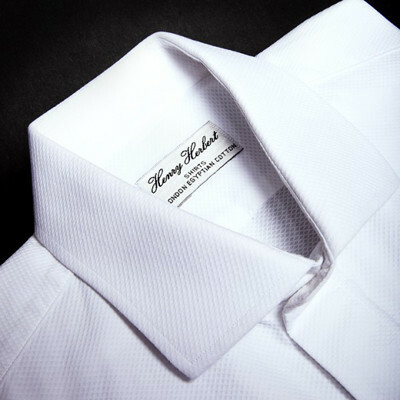 The cloth is 100% wool with working buttons and silk lapels. See also: one button dinner suit, slim fit dinner suit, tailored dinner suit. Men's Black Dinner Suit & Black Tie for Men. A bespoke, perfectly fitting men's black dinner suit with black waistcoat and matching jacket for a look to rival James Bond.